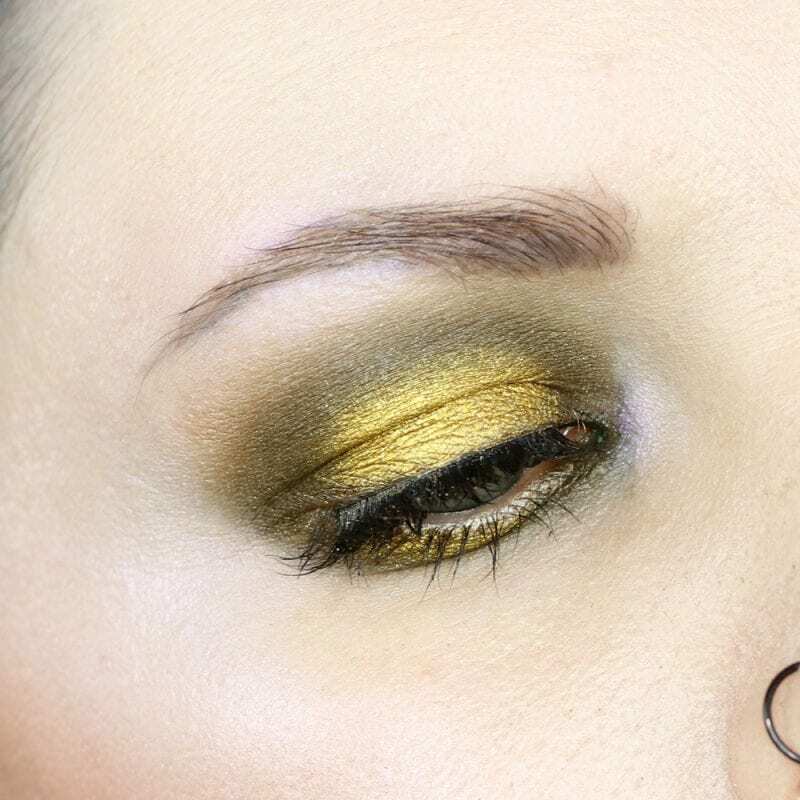 Today I’m back bringing you another Melt Smoke Sessions Palette Tutorial. 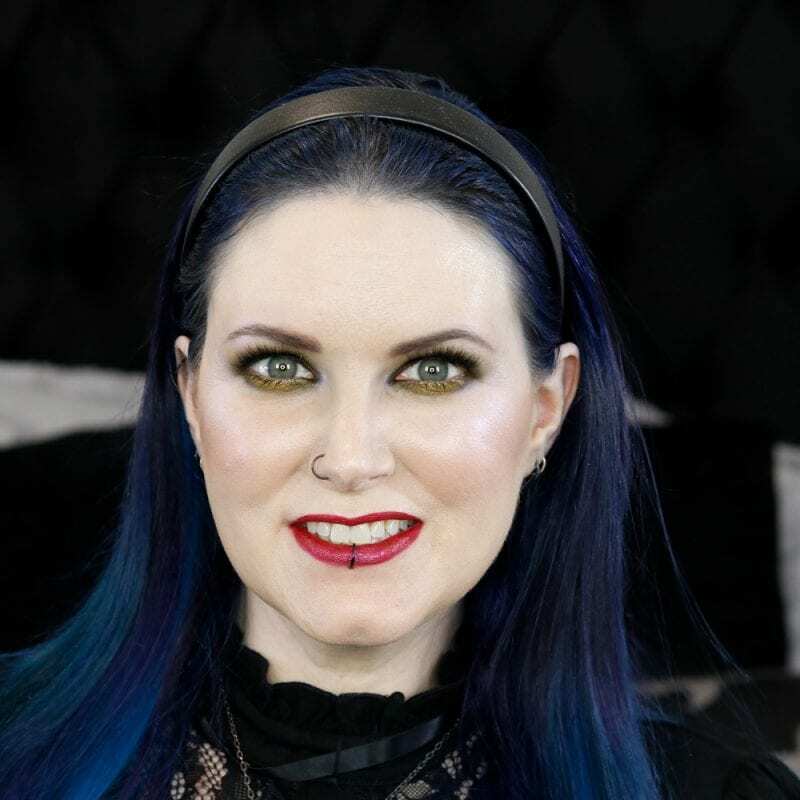 This 100% vegan indie eyeshadow palette from Melt is truly gorgeous, with its warm and cool greens. 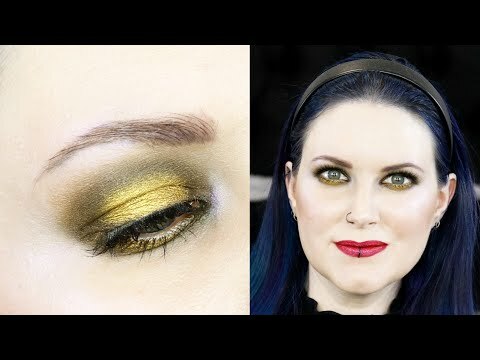 I recorded a tutorial on this look last week but the sound didn’t work, so I had to re-record it. Still loving this look. It’s so simple but has a big impact. 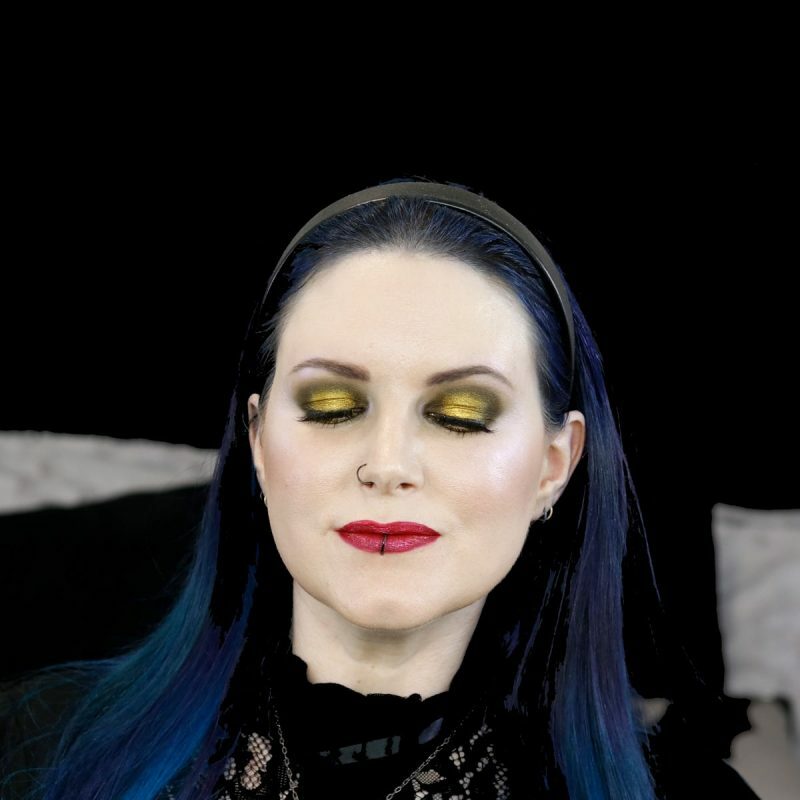 I really love the Melt Smoke Sessions palette and I have zero regrets over buying it. 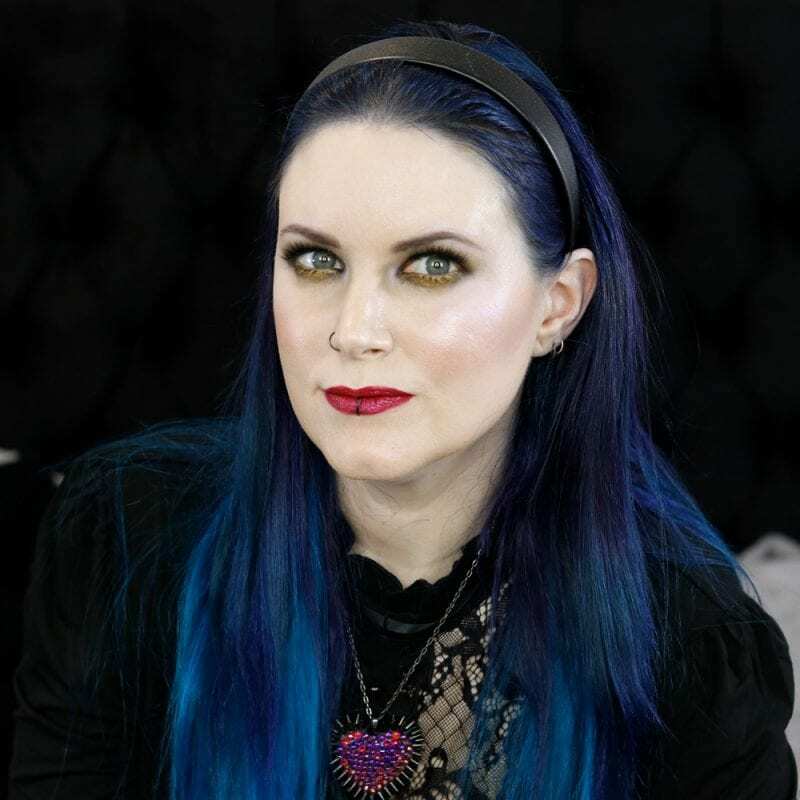 If you’re a fan of green eyeshadow, it’s definitely a palette to consider if it comes back in stock. My book is available! Buy my Hooded Eye Makeup Manual on Amazon! 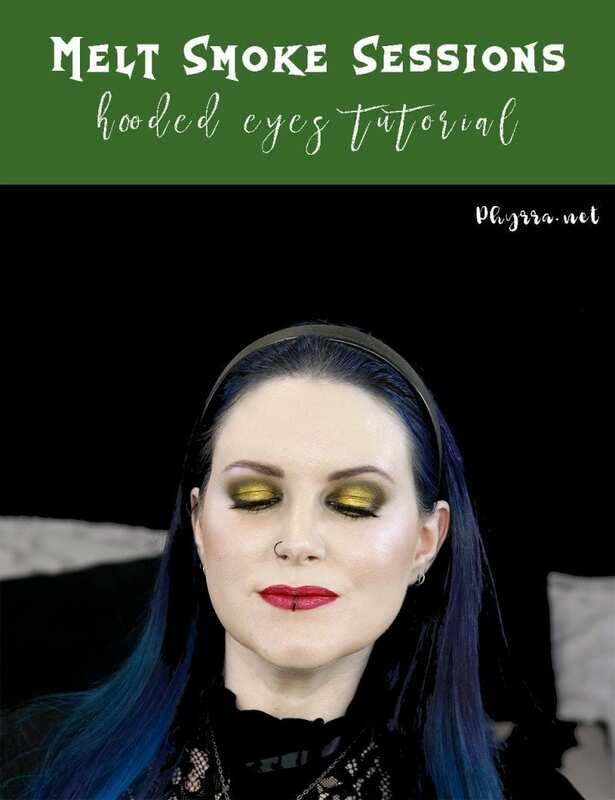 Next articleHooded Eyes Makeup Manual is Available! you do a great job with eye make up. i use mainly neutral colors because of my age. 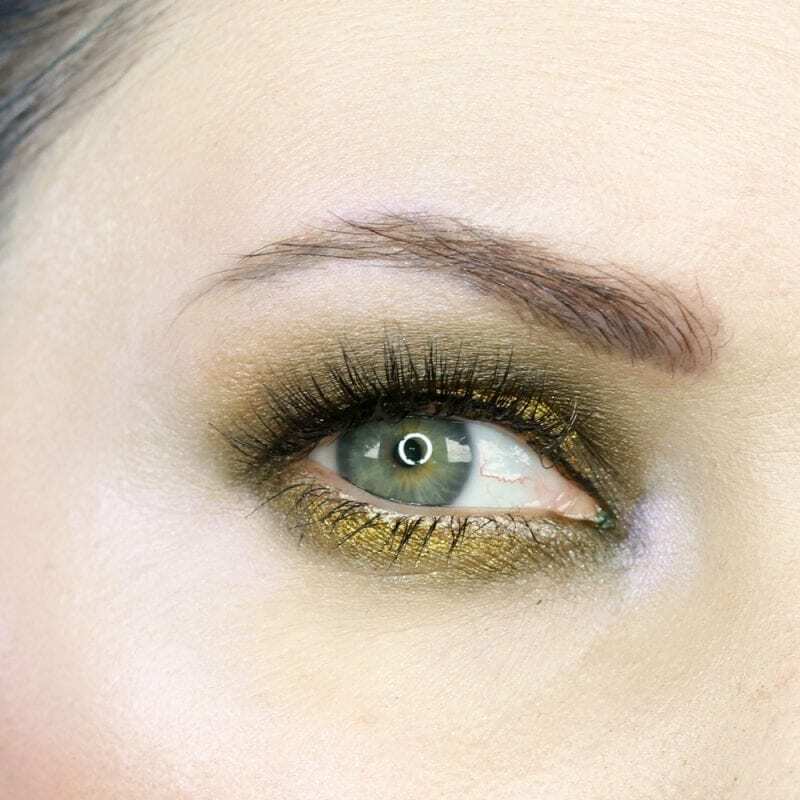 the darker the colors, it make my eyes look older and more wrinkled on the lids.